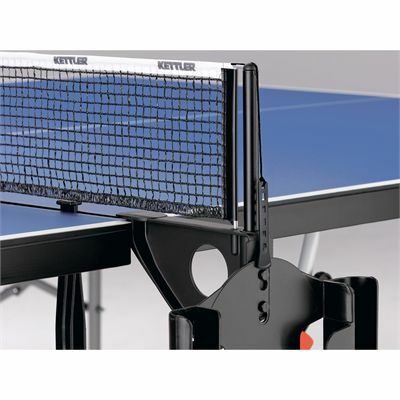 The Kettler Spin 3.0 indoor table tennis table features a 19mm special wood board playing surface and a folding mechanism with double safe guards to allow for safe and easy handling. This high quality self-assembly table utilises a 35mm profile frame and ensures excellent fun for families and friends. 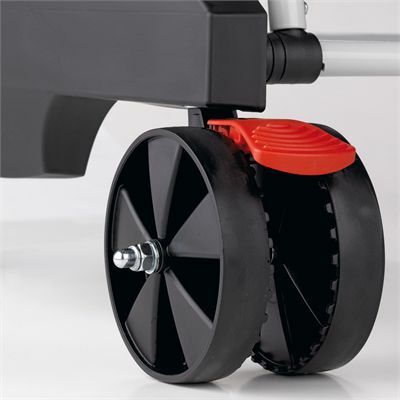 It offers playback facility by folding one half of table up and has 4 steerable wheels and two diagonally positioned safety brakes for quick and comfortable transportation. 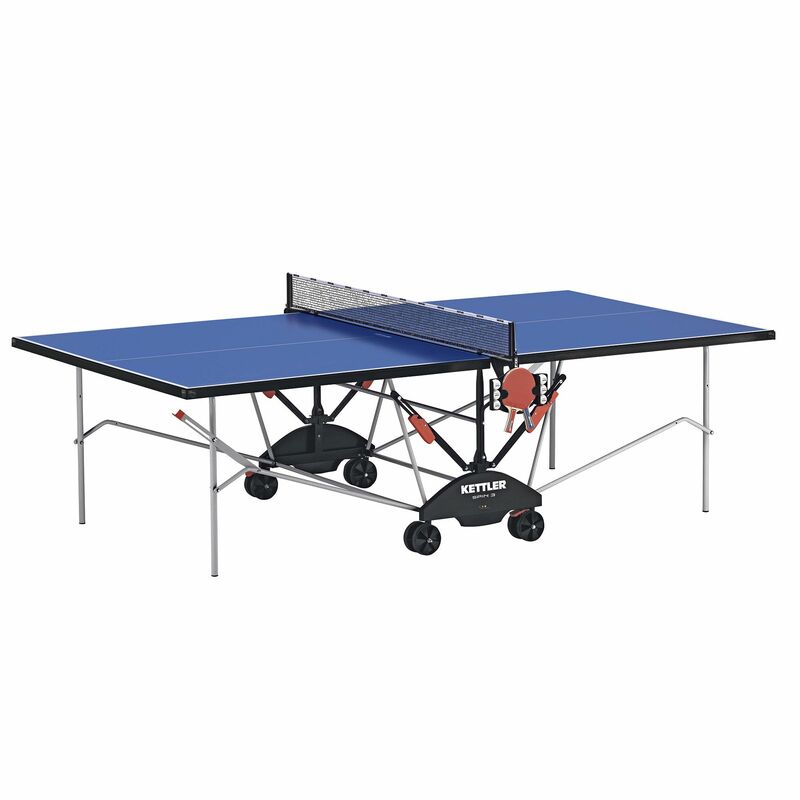 The table features ultramarine anti-glare coated playing surface and bat and ball holder for extra convenience. The table should be kept in heated rooms with constant temperature and dry atmosphere! for submitting product review about Kettler Spin 3.0 Indoor Table Tennis Table.